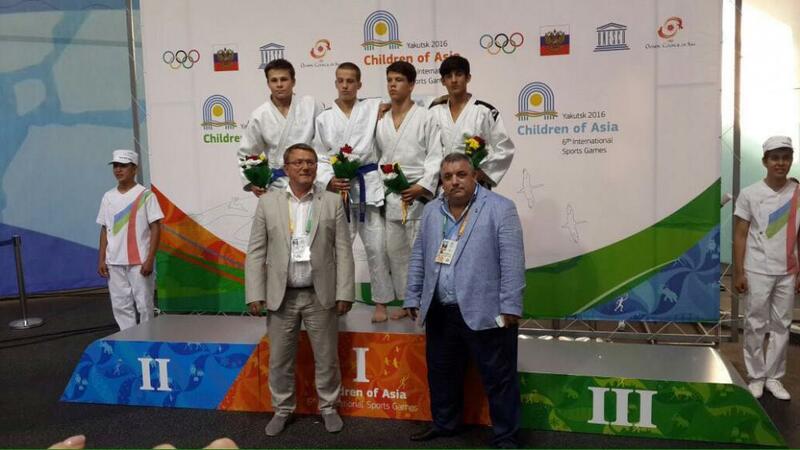 Azerbaijani judo fighter Aghabey Aghazade (55 kg) has grabbed a gold at the 6th International Sports Games “Children of Asia” held in Yakutia, Russia, AZERTAG states. Another Azerbaijani athletes, Ali Sadikhov (46 kg) and Nazir Talibov (50 kg) won silver medals, while Vusal Shamilov (73 kg) satisfied with bronze. How many children perfects family?